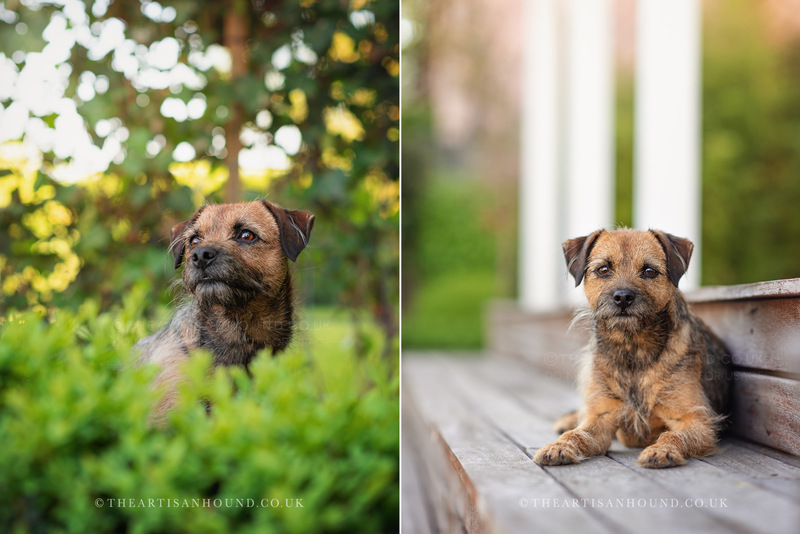 It’s safe to say that my work takes me to a lot of different places, from photographing rescue dogs on the sun-soaked coastlines of Mexico and Costa Rica, to shooting clients way out in Texas, USA! 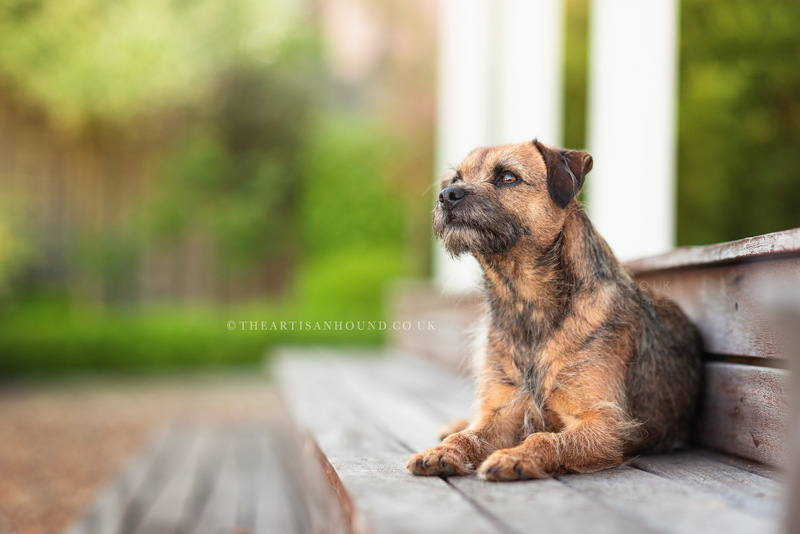 But when I’m back home in the UK, it’s actually quite rare for me to venture out of Northamptonshire. 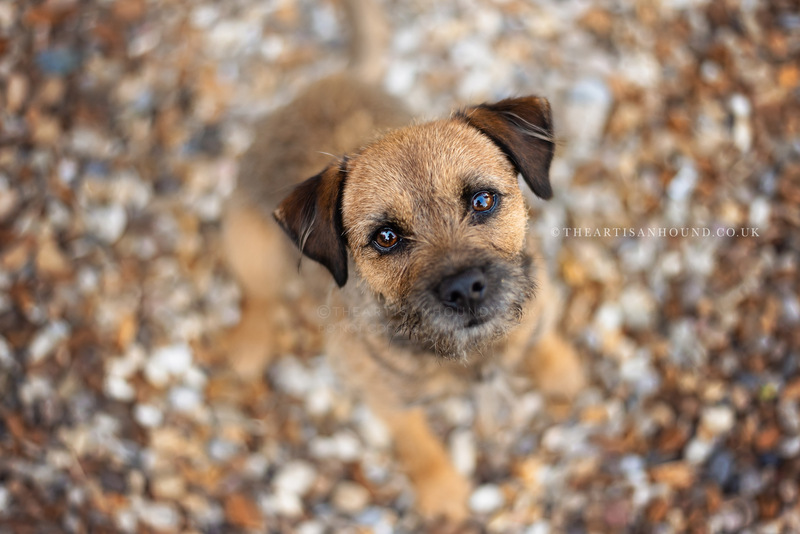 So when I was invited out to a tiny little village on the outskirts of Cambridge, I was more than happy to oblige (I was just grateful that no long haul flights were involved!). 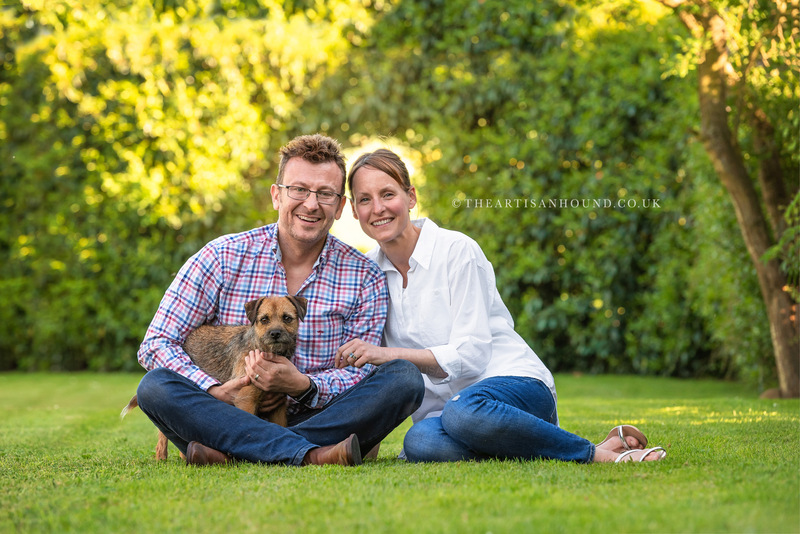 Millie’s session was a birthday present to her dad, and we decided to hold the session at their gorgeous home, tucked away in the rolling hills of the Cambridgeshire countryside. 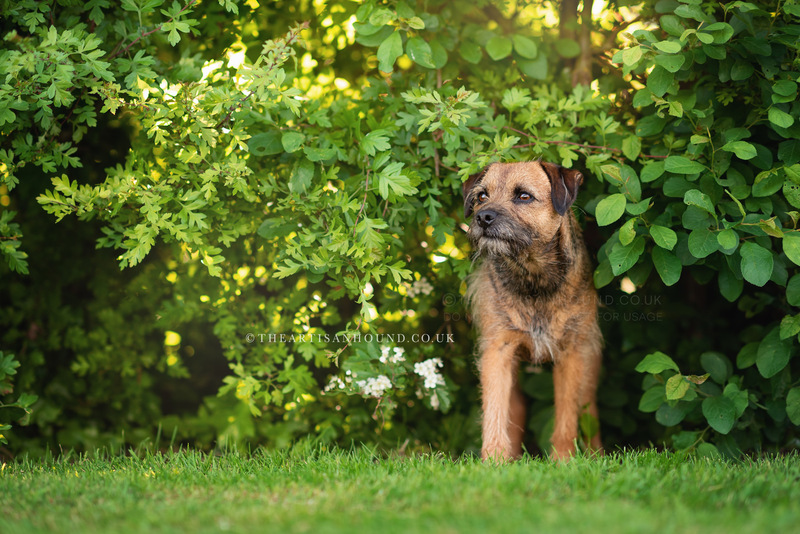 It was an absolutely glorious early summer’s evening, and we took our time, chilling in the shade of the garden while Millie posed up a storm. 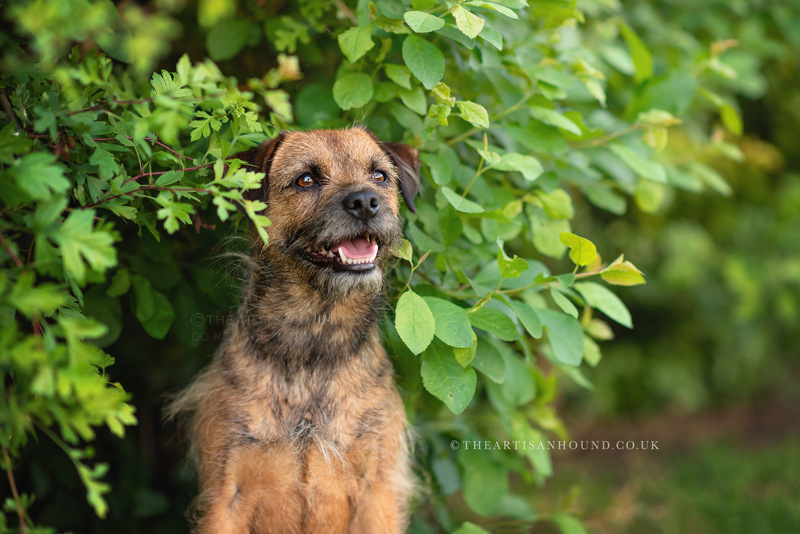 Her focus on her mum and dad was amazing, and she happily obliged to being posed in flowerbeds and shrubbery! 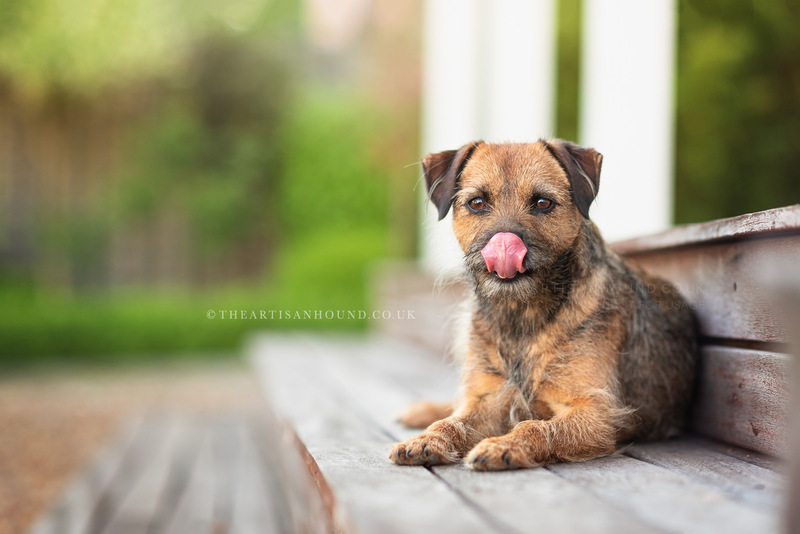 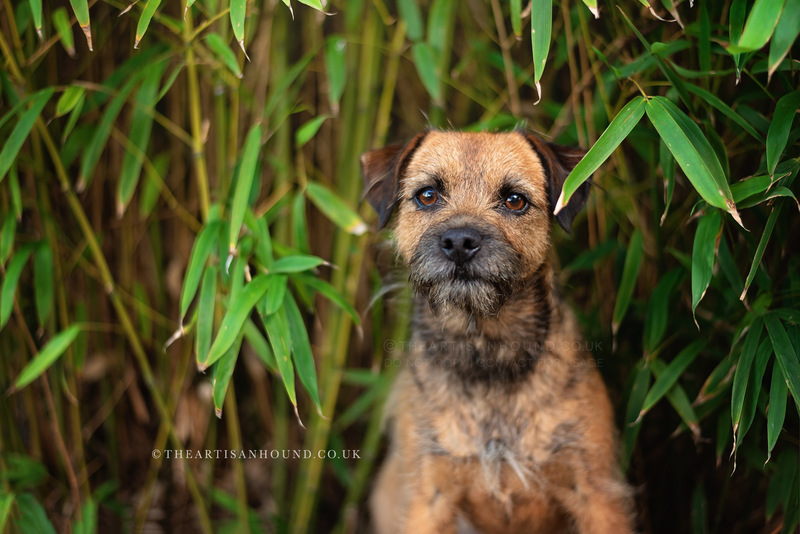 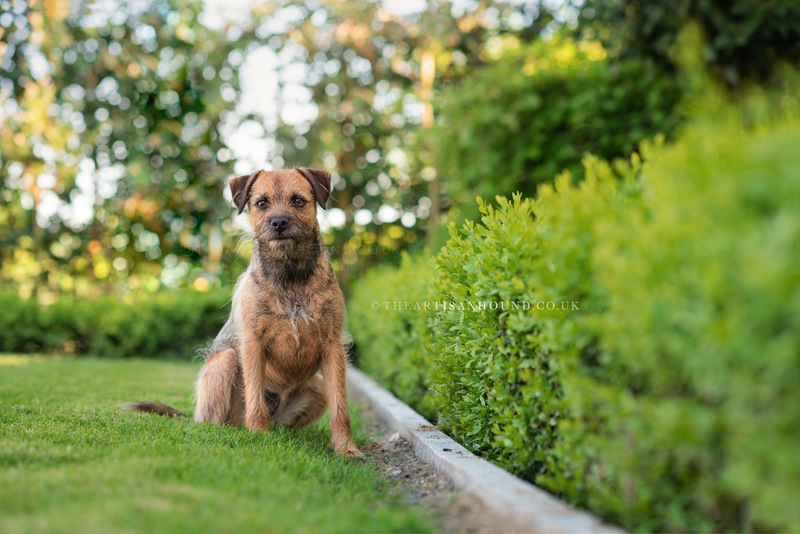 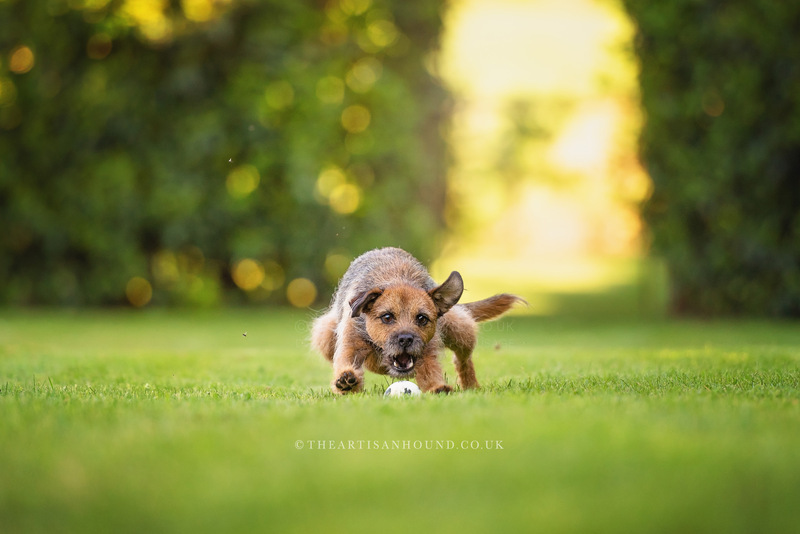 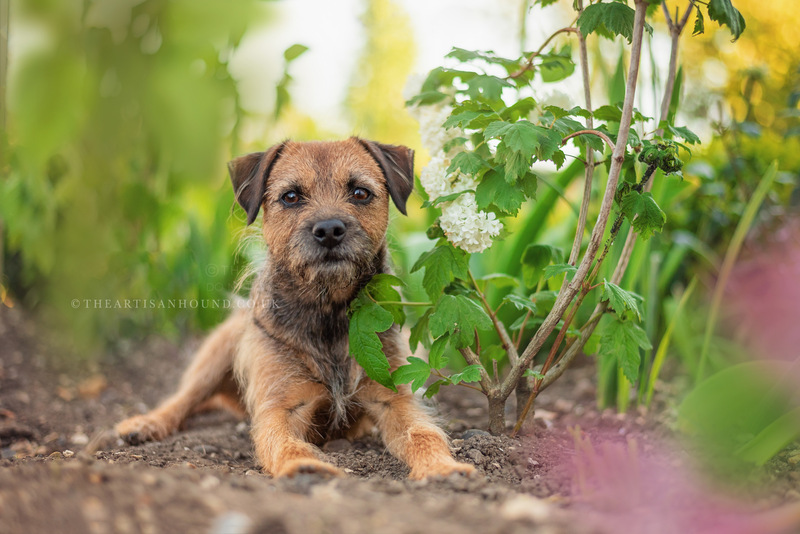 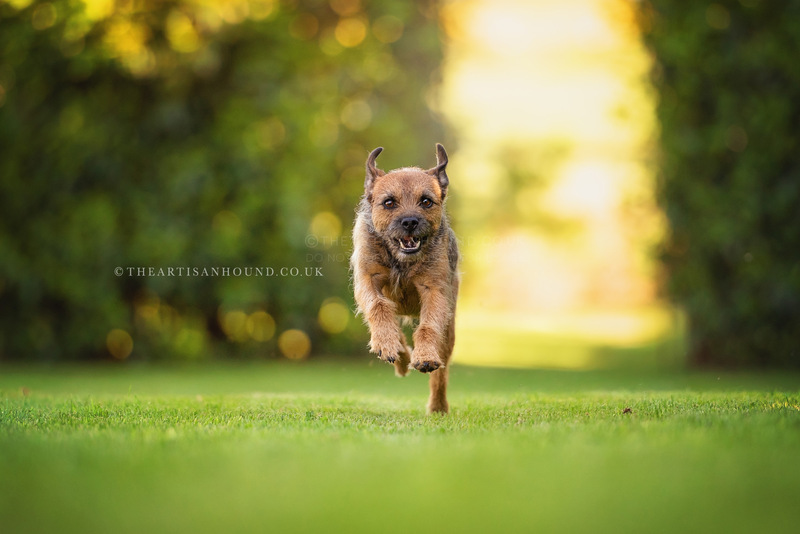 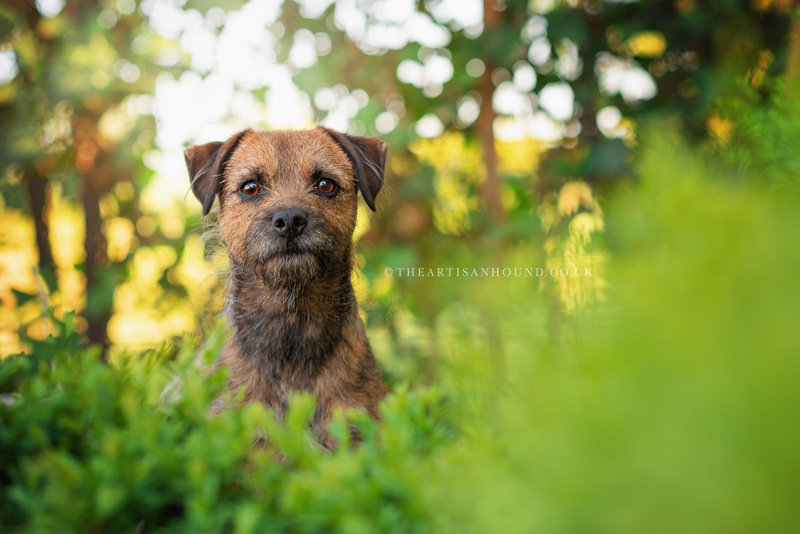 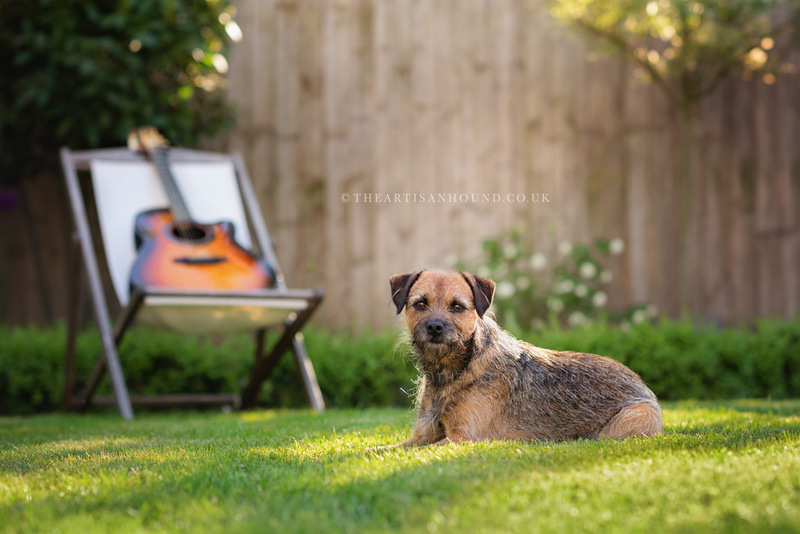 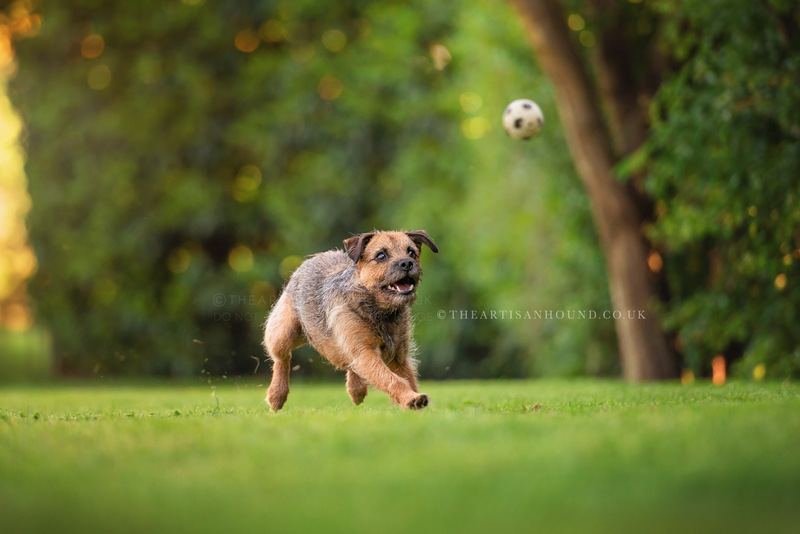 It wasn’t all work and no play though – we finished up the session with some serious playtime, saving Millie’s favourite ball for some final action shots to end the day (showing off her serious border terrier energy!). 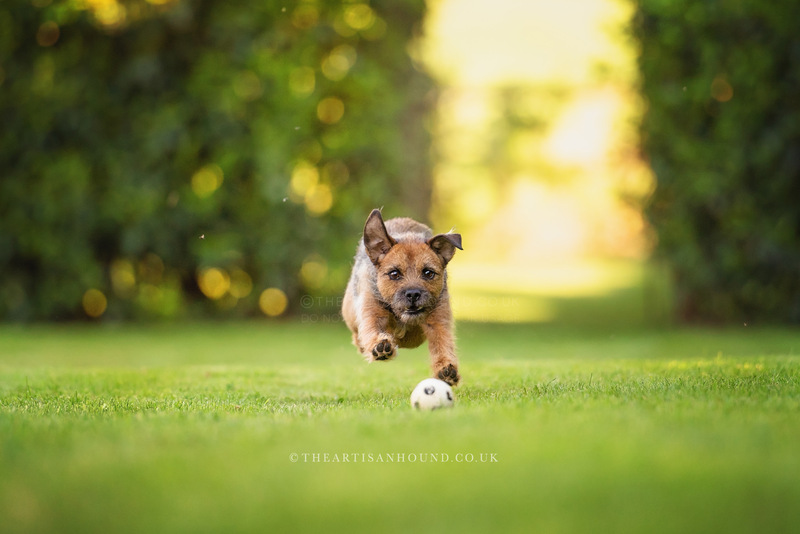 Here are some of the highlights from our evening – be sure to check out some of those adorable action shots towards the end!